We’re kicking off the new week with a solid list of seven paid iPhone and iPad apps that are all on sale for free for a limited time. As always, we have no control over when these free downloads will stop being free, so grab anything that looks appealing as soon as you can. The list tab permits managing personal lists in the app. This is handy for information you may want to note but not necessarily save in your device’s contacts to avoid cluttering. For example, you may take a trip once, need various pieces of contact information available but once the trip is finished, you may never need that information again. You can simply delete the list when the trip is done. This is much easier than going through your contacts and deciding what you need to delete. After carefully adjusting and rearranging the little pieces, the seemed-to-be ordinary picture has been given a new life!! 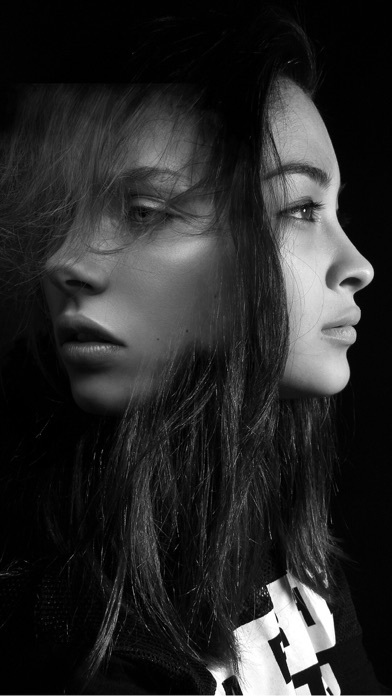 The new photo cannot be more interesting, amusing and fun. ChipPhoto can not only provide a new way of editing your pictures, giving whole new different looks, but also can be as jigsaw games for children. Armada Commander offers an exciting blend of real time ship building, fleet management and battles with 12 different alien races over 32 different sectors of the Omegus Galaxy. You will have to strategically build and deploy Emperial fleet continuously to counter multiple waves of hostile forces in each sector. Hyperjump to hostile sectors and complete missions like destroy space jump inhibitors, capture space canons or salvage lost command stations to lead your forces to victory. •12 different space environments to explore with vivid backgrounds. •More than 150 different enemy ships ranging from battleships to assault fighters. •Real-time ship production with Manual/AI controlled targeting mechanism. •Variety of weapon systems including bullets, plasma, missile and laser canons. 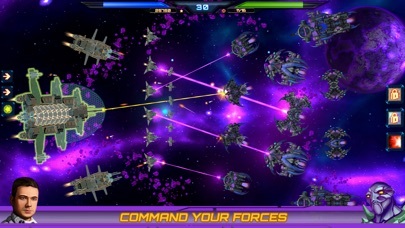 •Hours of game play with each sector having 8-9 enemy waves to challenge your skills. •4 different graphics preset to support multiple devices. •Leader-boards and achievements to compete with players globally. 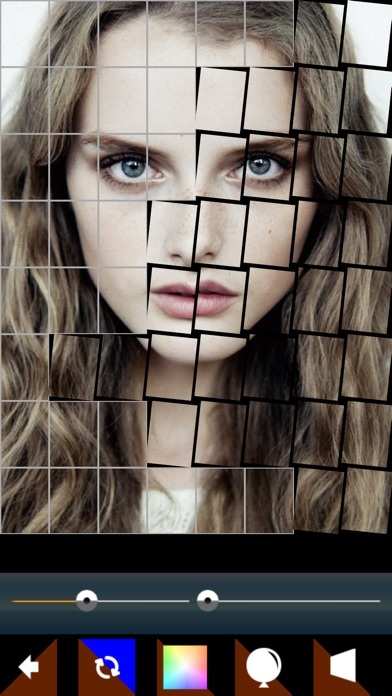 【PhotoSynthesis】 allows you to composite several photos into one photo to create the effect similar to repeated exposure. It’s easy to operate; what’s more, you’ll definitely find lots of fun along the way! *Just by simply smearing the screen to keep the part that you’d like to highlight and combine with another photo of your choice. *Level of transparency of every photo can be adjusted. 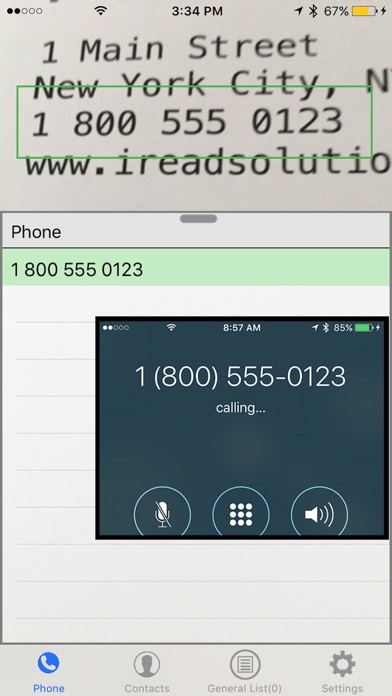 Ability to move, to zoom in/out, and rotate the upper photo ! 12 Styles filters: Black and White, Sepia, Pencil drawing…etc. Escape! Drone – Escape room game. Find the way to escape. The father is looking for his son, but he finds a strange drone instead. The drone shinks him and brings him to an unknown place. How can he get back? 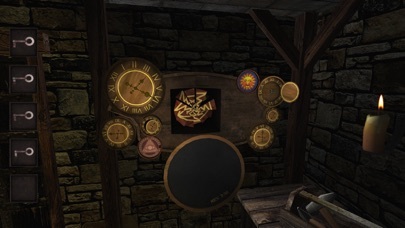 There are 4 chapters in the escape game. You can have 3 profiles to play. Some mathematical quastions you need to solve. Searching objects to solve puzzles. Enjoy this challenging and addictive escape game. – Built-in cover letter support, including a personalized handwritten signature. – Build up your resume by adding and arranging sections. – Choose from our pre-made templates. – Preview your work at any time. 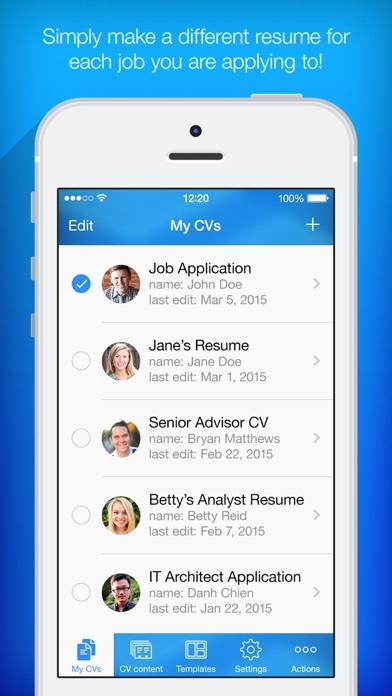 – Create variations on your resume for different jobs or job types. – Printing: print any of your resumes with AirPrint enabled printers. – Send your resume by email, upload it to Dropbox or print it out. – Full iOS 11 Support. – Full Offline: create your resume offline, never fear data usage. 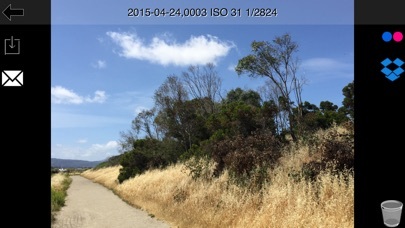 iRAW is a manual and automatic camera app. It has two modes of operation, one for newer iOS devices that support RAW photography, and one for previous iOS devices that did not. On newer devices (like the iPhone SE and 7), all photos are stored in DNG (digital negative) RAW format, which if correctly processed can result in very nice photographs. On less current devices (like the iPhone 5s and 6), photos are stored in lossless, compressed TIFF format, which is better than JPEG. iOS devices that support RAW require about 15 MB per DNG file, whereas TIFFs are larger. iRAW lets you upload photos to DropBox or send them as email attachments. When running on older devices iRAW has more features including digital zoom and color filters. I’m in the process of adding these features to iRAW for newer iOS devices, too. In manual mode, iRAW provides sliders to control shutter speed and ISO. There is an optional 2-second delay. There is a live histogram to help you take better photos. There is a live level in landscape mode to help you take perfectly horizontal shots, and it can be calibrated from the menu.